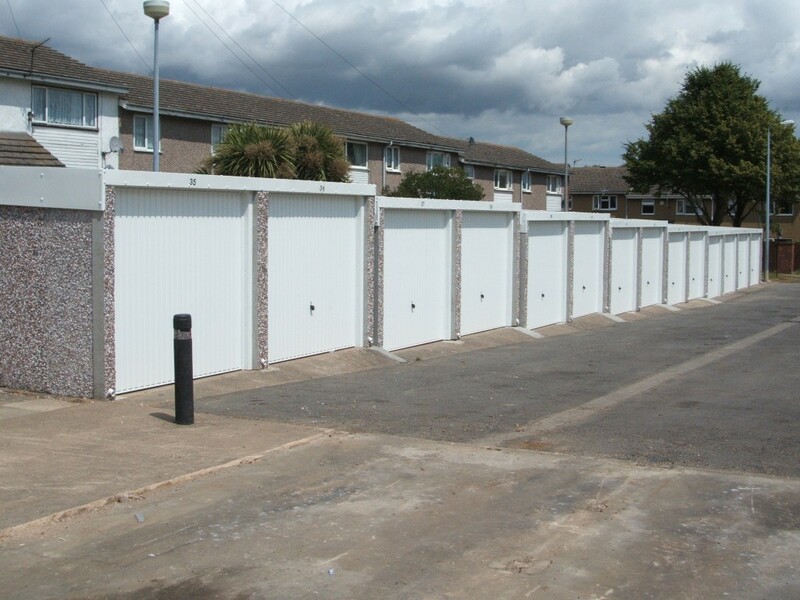 Through working with many local authorities, Housing Associations and private sector developers, we are proud to offer a range of batteries of garages that really are market leaders in our field. 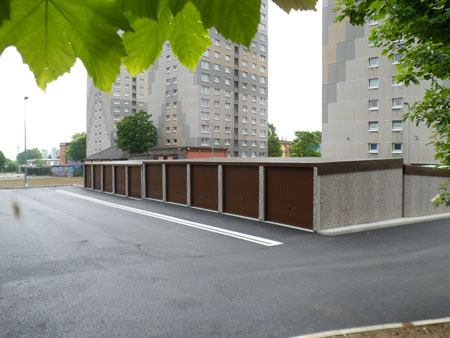 We supply a full project management system in this area, to help with site planning, development and management to maximise the space you have. 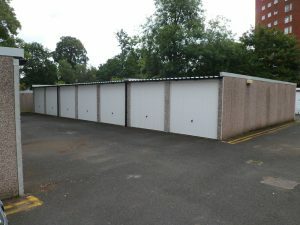 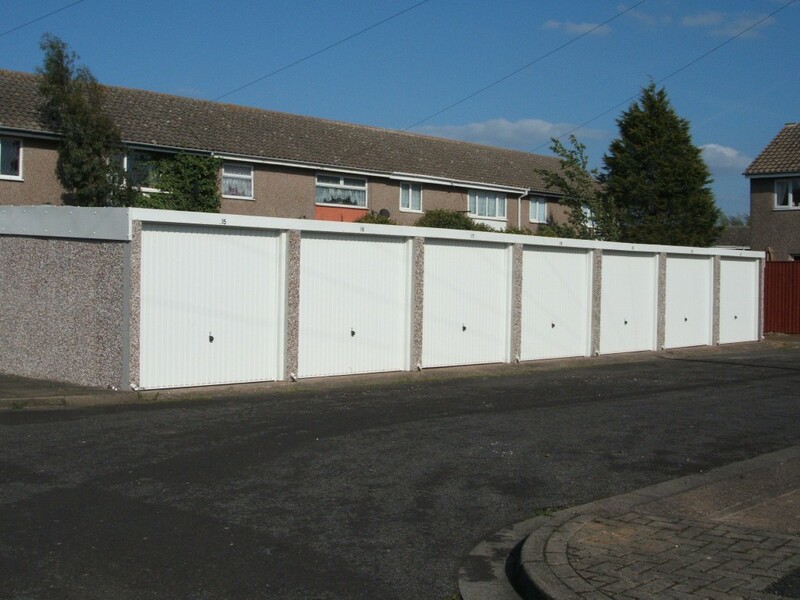 The batteries are supplied as a high security, maintenance free garage, that will be strong and robust, resilient to vandalism. 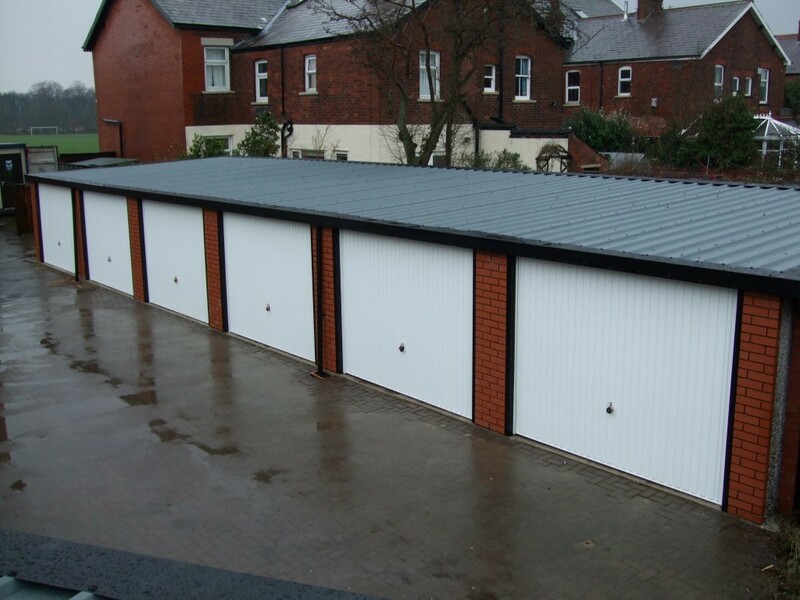 Within the project management system, we can dismantle and remove existing garages and lay new concrete foundations, along with other site works such as tarmac courtyards, landscaping etc. It's quick and simple to get a quote for Batteries of Garages just fill our form. 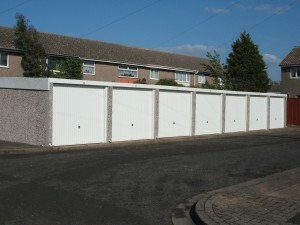 Take a look at our most recent Batteries of Garages customer projects. Our gallery showcases the Batteries of Garages range in all its glory.